The pacer has picked up 15 wickets in international cricket so far – 11 in Tests, four in T20Is and as impressive in the Test series in New Zealand. 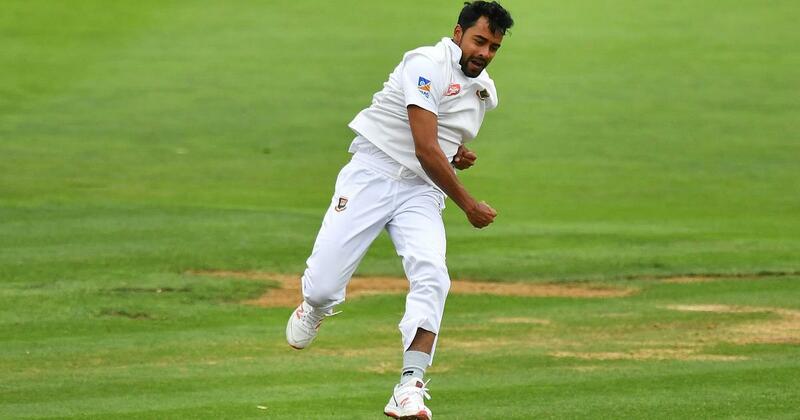 Fast bowler Abu Jayed was the surprise pick in Bangladesh’s squad for the 2019 World Cup named on Tuesday. The 25-year-old has played five Tests and three Twenty20 Internationals but is yet to make his One Day International debut. He was called up in the squad as potential cover for pace spearhead Mustafizur Rahman, who is recovering from an ankle sprain, and Rubel Hossain who has a side strain. “I was surprised when I heard that I am in the 15-member squad. It’s nice to be picked, but now the challenge is to make a place in the playing XI and repay the faith shown by the team management,” Jayed was quoted as saying on the International Cricket Council website. Jayed has had a successful domestic career so far, picking up 227 first-class wickets at 29.12 and 65 List-A wickets at 31.13. He also picked up nine wickets in last five games for Prime Dholeshar in the Dhaka Premier League, which may have prompted his selection. Another reason for his call up could be his ability to swing the ball which could be handy in English conditions. “I got appreciated for my ability to swing the ball even by some of the leading batsmen in New Zealand, who believed that if I can work on it I have a good chance of turning into a good bowler. Recently Mashrafe [Mortaza] told me that he is also optimistic about my ability to swing the ball,” he added. The bowler is not too concerned with the pressure of playing at the marquee event in his first ODI assignment. 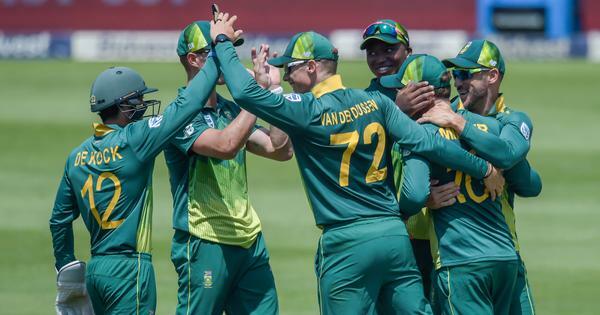 Bangladesh open their World Cup against South Africa at the Oval on June 2.